A Kobanî official reported that a civilian – an 87 year old woman – and six Kurdish fighters from the Peoples’ Protection Units (YPG) died in a ‘friendly fire’ incident in the besieged city.It was also reported that two hospitals in the town had been destroyed. 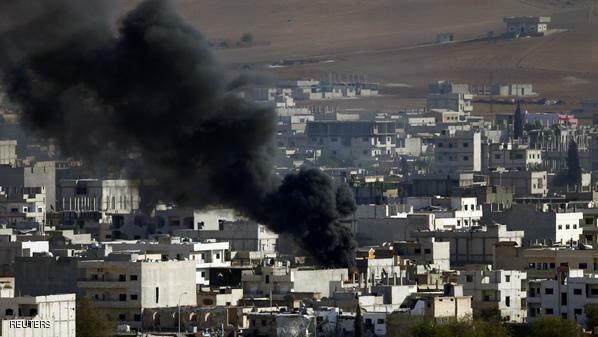 According to Sky News Arabia, Kurdish sources said that the bombing occurred near Al-tall Street in the city. It represented the first known alleged Coalition ‘friendly fire’ incident in Syria.